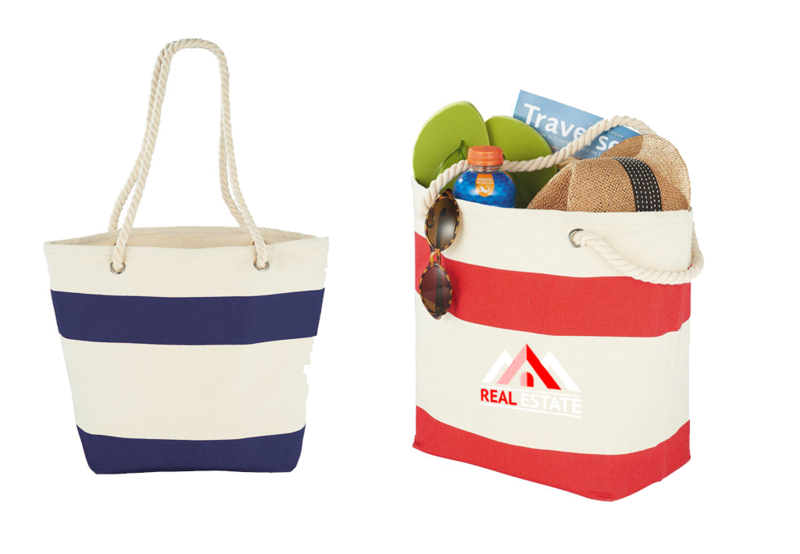 Tote Bags lend themselves to creative branding particularly as they offer a large printable area. Apart from a logo design, there is the opportunity to include artwork or a picture that represents your product. Branded tote bags enable you to maximise brand awareness as well as making a lasting & memorable impression. 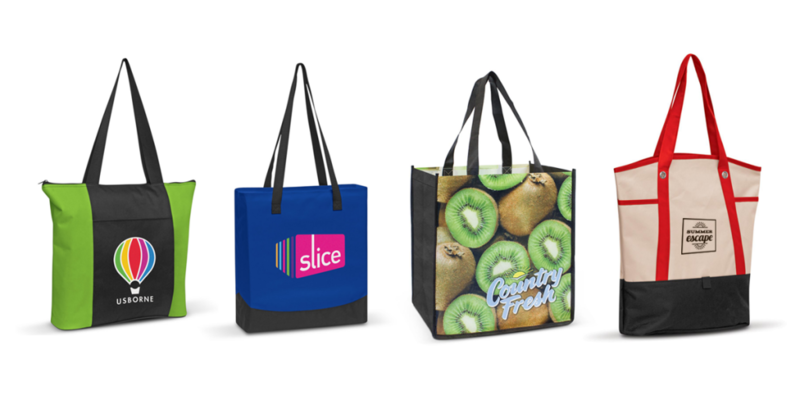 Tote bags are a flexible & powerful marketing tool that works for all sorts of businesses, charities, schools, etc. and have many applications i.e. for the beach, for weekly grocery shopping, for conference bags, for retail, etc. 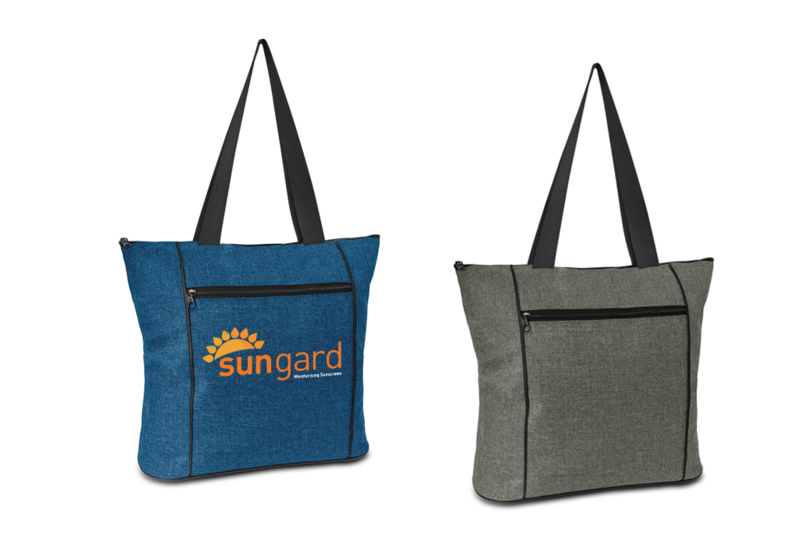 Not only is a promotional tote bag a great marketing tool to raise brand awareness, it can also help you spread the word about social media campaigns, sales, events, worthy causes and everything in between. Creative applications can work really well for charities, marketing agencies and pretty much any business that is looking to build a buzz for any marketing campaign. The greatest benefits of customised tote bags is their functionality and affordability. They are useful items which will be kept and used often. 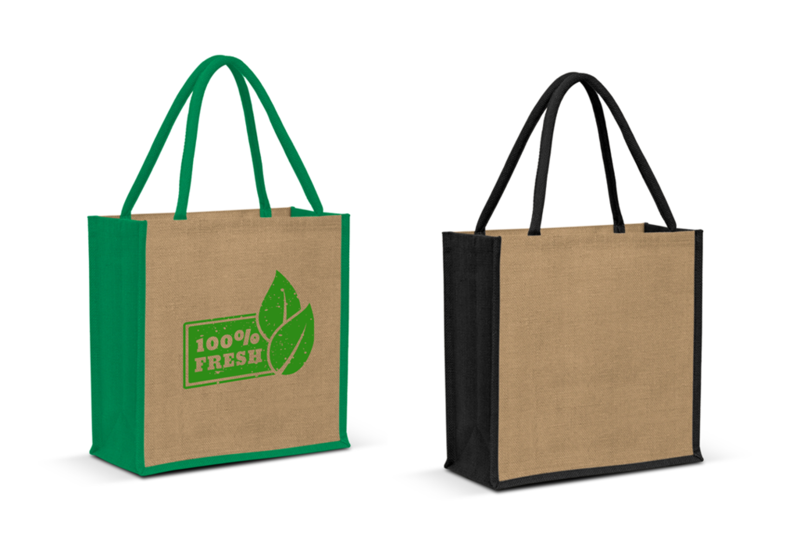 Eco-friendly is the way of the future and branded tote bags are manufactured in eco-friendly materials such as cotton, jute, non-woven material, canvas & poly-felt. Re-usable sustainable tote bags show you care about the environment and recipients will be more likely to keep and take the tote bags home with your branding on them. Depending on the type of material the tote bags are made from will determine the branding process. The branding processes offered are screen print, embroidery & digital transfer. Screen print: Ideal for branding tote bags as large print areas are possible and is ideal for large solid areas of colour. Close PMS matches are possible on white or light coloured apparel. Digital transfers: Used for branding fabrics this method produces crisp, clear artwork reproduction even on textured fabrics. It has a matt finish and will not crack or fade under normal circumstances. It is a cost-effective method for producing spot colour or full-colour transfers. Embroidery: Has a higher perceived value and a depth of branding quality which other processes cannot match. Embroidery uses rayon thread stitched into the product which gives the finished image a slightly raised effect.